Union Coal Minister Piyush Goyal on Friday ordered a probe into the incidents of land subsidence reported from two houses in Talcher. 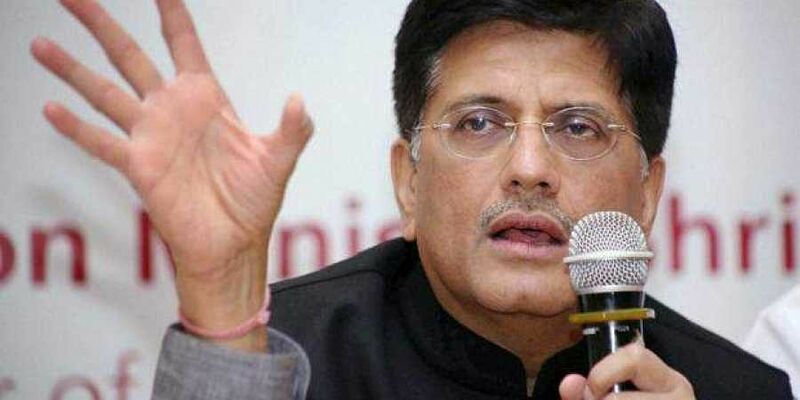 BHUBANESWAR: Union Coal Minister Piyush Goyal on Friday ordered a probe into the incidents of land subsidence reported from two houses in Talcher. Goyal ordered a fact-finding inquiry by a team of experts following a request from Union Minister for Petroleum and Natural Gas Dharmendra Pradhan. Angry residents of Talcher on Thursday had observed 12-hour bandh over the issue. In the letter, Pradhan requested Goyal to conduct a thorough investigation into the incident in the coal mining area of Talcher town to dispel the doubts of the people. A detailed investigation would be jointly conducted by a team of experts from Director General Mines Safety (DGMS), Central Mine Planning and Design Institute Limited (CMPDIL) and Mahanadi Coalfields Ltd (MCL). “Shri @dpradhanbjp conveyed his concerns about reports of sudden caving in of land in Talcher, Odisha, affecting some residential houses. Ordered a fact finding enquiry by team of experts from DGMS, CMPDIL & MCL on the incident urgently. Interests of local community paramount,” Goyal said in a Twitter post. A portion of land measuring five feet length and 6 feet width suddenly caved in inside the house of Shanti Bai and later stretched to her neighbour’s house on Wednesday. People from the nearby areas gathered at spot as the news spread. Locals blamed the management of Mahanadi Coalfields Ltd (MCL) for the incident and alleged that improper filling of sand in empty spaces of the coal mines was the reason behind the incidents.